Transition Systems are among the most general mathematical structures used to describe the behaviour of systems, both sequential and concurrent. Ehrenfeucht and Rozenberg identified a basic notion for this structures, and called it region. 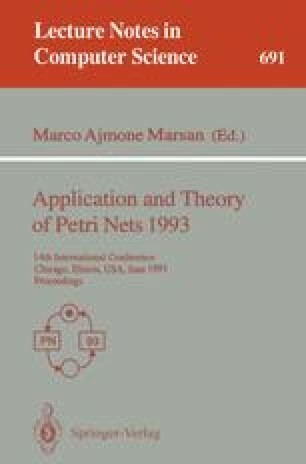 They used it to define a construction yielding a Net System whose behaviour can be described by a given Transition System. In this paper, properties of the set of regions of Transition Systems are investigated and an alternative construction is defined.